At the ongoing 69th Annual Cannes Film Festival, Nollywood Director Stanlee Ohikhuare will be showcasing his short film titled “Iterum” and starring Kiki Omeili and Paul Utomi. 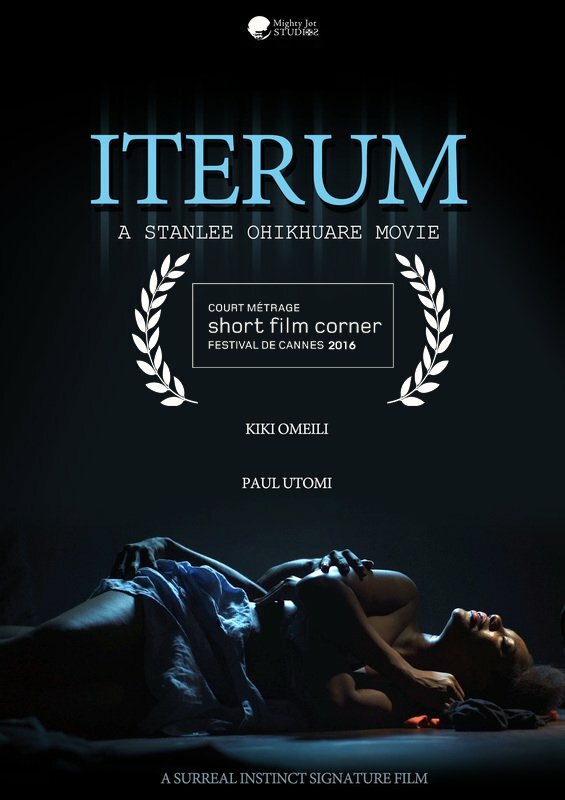 “Iterum”, meaning Again, will be showcased in the short films category. 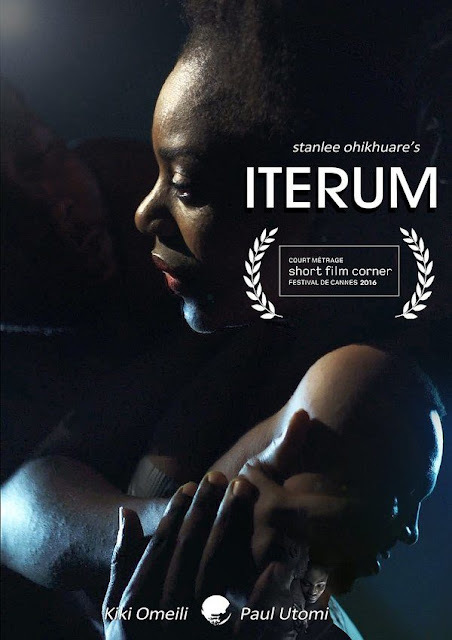 The 15-minute film revolves around Ireti and Kome, who have their fates interwoven upon their rather enchanting first encounter. Their attraction is based on the unknown as they go on a journey of discovery; peeling off layers of secrets and inhibitions till they both stand bare before each other. Then one of them seeks the unknown again.